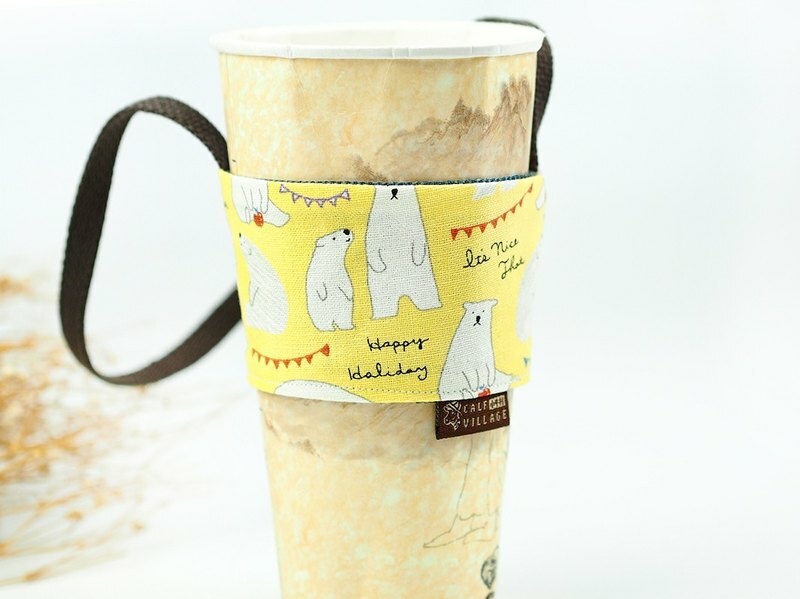 https://www.youtube.com/watch?v=mh81blT9ARM 【Product specifications】 Generally available shaken drink cups, takeaway coffee cups, etc. can be used (Bag mouth to bring the length of about 18cm) 【Material】 cotton 【Cleaning method】 Recommended hand wash, do not long foam and over-cleaning damage. Love reminder ※ Each piece of cloth will be changed due to cutting the location of the map, but can show a different visual sense, the recipient can be ordered again! ※ Because each computer color situation and shooting light angle problems, a little color difference is unavoidable, we try to show close to the real product color, please forgive me. ※ Because the goods are made by hand, if you are unable to return the goods due to personal factors rather than the product defects, the acceptability of the goods will be announced again. Please be sorry for any inconvenience caused.